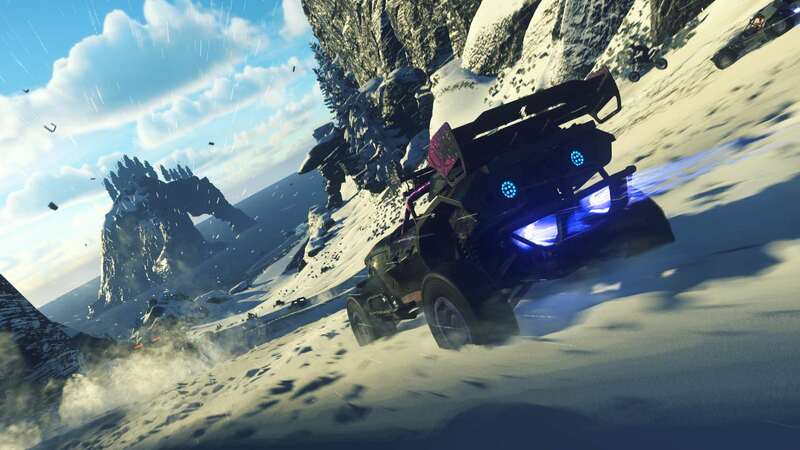 تبشّر ONRUSH بعودة ألعاب السباق المليئة بالحركة وتحدي الجاذبية. 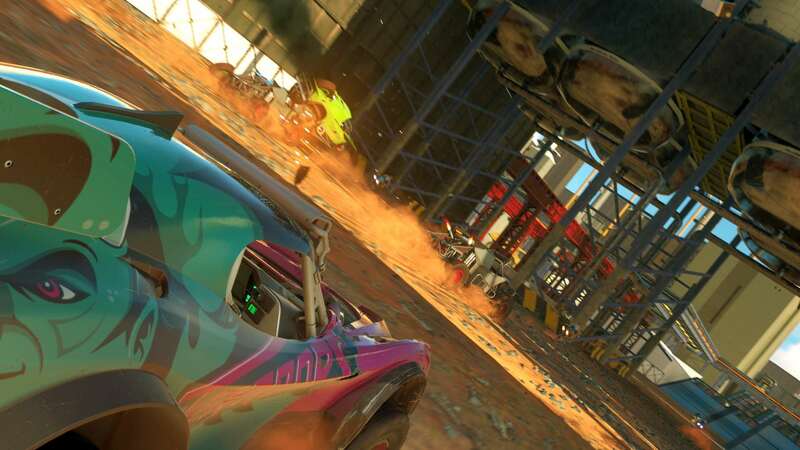 ONRUSH هي لعبة سباق تضعك في قلب الحدث من خلال السرعة المثيرة والمتعة الخالصة والمشاهد الخلابة. يتعلق الأمر كله بالأسلوب في اللعب، والموهبة وإثارة القضاء على المنافسين في مواجهات مذهلة. وكذلك السباق بسرعة جنونية والمخاطرة بكل شيء لتحقيق الانتصار لك ولفريقك. 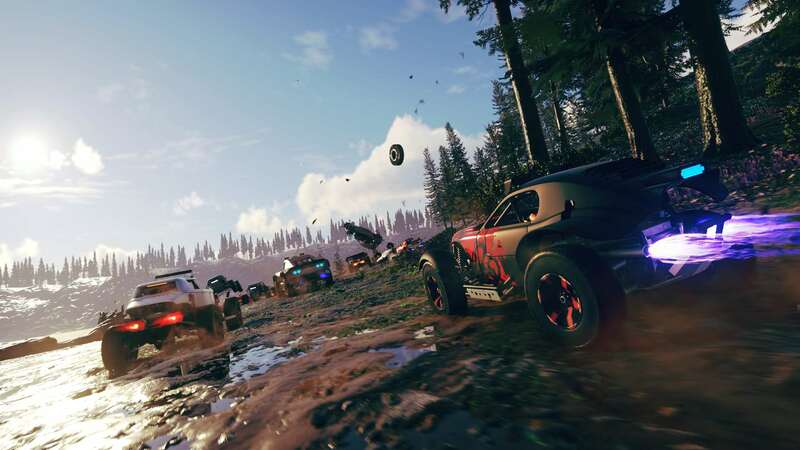 © 2018 The Codemasters Software Company Limited (&apos;Codemasters&apos;). All rights reserved. &apos;Codemasters”®, and the Codemasters logo are registered trade marks owned by Codemasters. 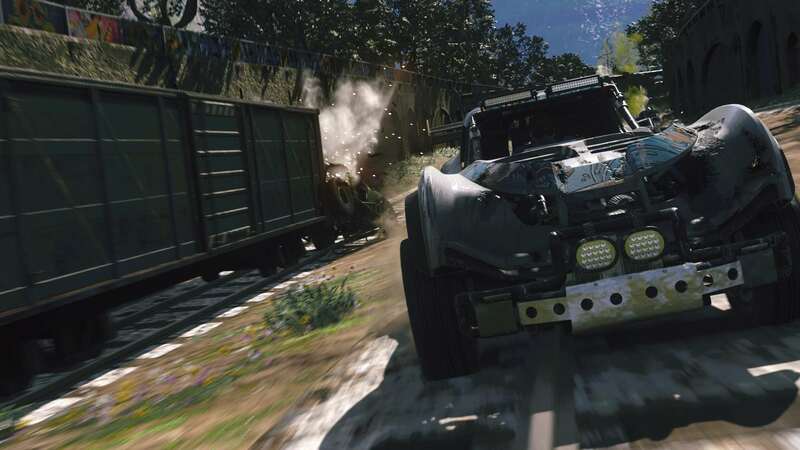 &apos;ONRUSH&apos;™ is a trade mark owned by Codemasters. All rights reserved. All other copyrights or trade marks are the property of their respective owners and are being used under license. Developed and published by Codemasters. 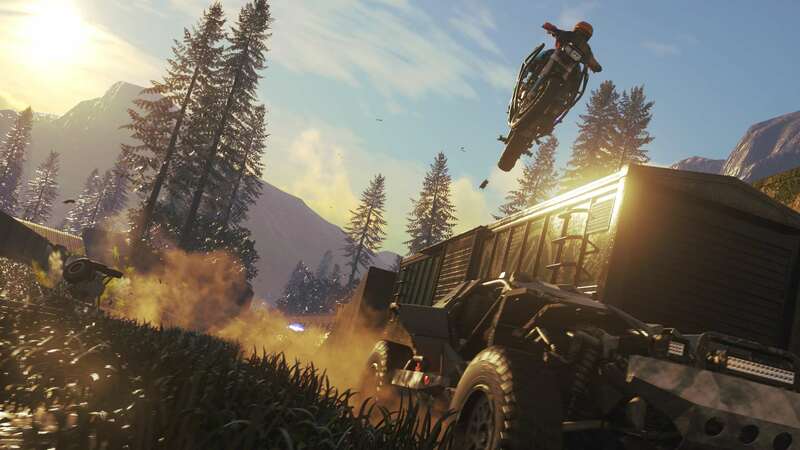 Distributed 2018 by Koch Media GmbH, Gewerbegebiet 1, 6604 Höfen, Austria. Unauthorized copying, adaptation, rental, lending, re-sale, arcade use, charging for use, broadcast, cable transmission, public performance, distribution or extraction of this product or any trademark or copyright work that forms part of this product is prohibited.